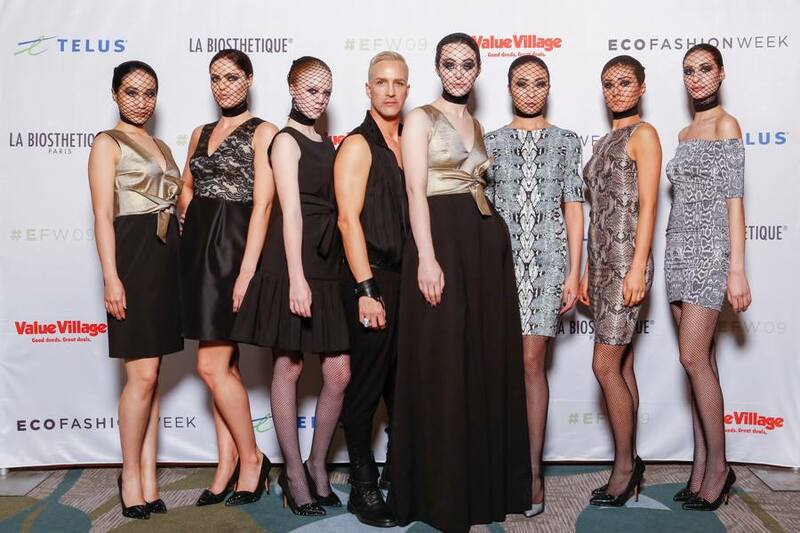 Vancouver Eco Fashion Week has once again succeeded in bringing people together and shedding light on the issue of sustainability in fashion. As glamorous as it appears from outside, what happens in the fashion industry is most often far from glamorous. From the exploitation of labor in third world countries, to the amount of “out of style” clothing dumped every year, there are numerous reasons why fashion has been criticized for being one of the least eco-friendly industries. With this in mind, Myriam Laroche, the president and founder of Eco Fashion Week, has been trying to raise awareness regarding the adverse social, environmental and economical impacts in fashion. By bringing local and international designers who focus on ethical practices, this event proves that fashion can be stylish and trendy and yet sustainable. 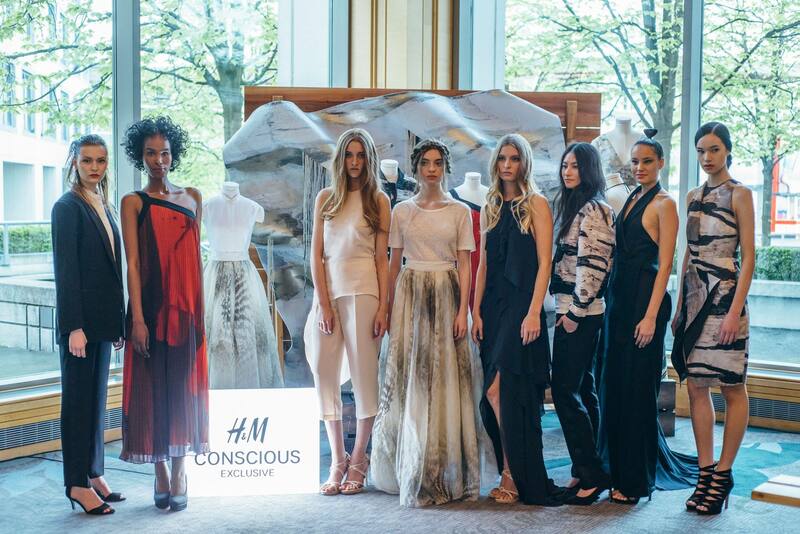 The 9th season of the Eco fashion week kicked off with the launch of H&M’s latest conscious collection that was constructed from recycled and sustainable materials. Another fascinating runway show was the thrift chic challenge where three stylists were asked to create ten runway-worthy looks from the pieces purchased at value village. The budget for creating their collection was $500, and yet the stylists managed to awe the audience by the edgy and elegant looks they put together. Carlie Wong, one of Project Runway Canada’s former contestant, also took another challenge and created an astonishing 20-piece couture collection out of bits and pieces of 68lb of used clothing which is equal to the average amount of clothes an individual dumps every year. The closing show at this year’s Eco fashion week was packed with people as Jason Matlo, Vancouver’s talented fashion designer, showcased his latest collection, which he manufactures meticulously in Canada. Feminine and elegant and yet appropriately seductive, Jason’s spring/summer collection was definitely the perfect way to end the fashion week. Judging from the number of influential individuals at Eco Fashion Week, it is evident that Myriam Laroche has succeeded in creating a shift in people’s attitude towards ethical and sustainable fashion. Many of Vancouver’s fashion bloggers were present to show their support for this cause, which is quite promising as partnering up with bloggers is a great way to inspire and encourage consumers to question how their purchases impact their surroundings. Bloggers enjoy a close relationship with their followers and are more likely to be considered trustworthy compared to a brand when it comes to changing consumer behavior. We hope that in the near future unethical practices would be all together abolished in the fashion industry, and more influencers will get on board. ← Benefits of buying local!